Many south African hospitals are converting from coal fired to gas fired boilers because of cost savings and lower environmental problems, as well as fuel transport and storage issues. Combined heat and power (CHP) systems, based on gas, can provide the hospitals heat needs as well as reliable electricity at a competitive cost. Traditionally CHP has been taken to mean generation of electricity from waste heat with a low power to heat ratio. Recent trends and developments have shown that systems which generate electricity and produce heat as a by-product can be used effectively on site to reduce energy costs for industrial ,commercial, institutional and even domestic users that have a need for both power and heat. Hospitals are proving to be an ideal application for such systems. A common factor to hospitals is that the electricity standby generation and heat generation plants are separate and both produce waste heat. A previous article  made brief mention of the fact that CHP could be considered as an effective source of both heat and electricity, and that combining electricity generation with heat generation could produce a system with a lower total energy cost than using grid power and separate heat generation. Fig. 1: Combined cycle gas turbine CHP system. The hospital operates on a 24/7 basis and requires highly reliable energy sources. Most larger hospitals rely on a central heating system which is used to provide hot water for washing and space heating, and low grade steam for sterilisation, cooking and other uses. Central boiler systems generate steam which is distributed to the various functional units. Boilers are the biggest single energy consumption item in many older hospitals. Older facilities use steam as a means to provide heat for space heating, sterilisation (autoclaves), cooking, hot water generation and other applications. The centralised supply of heat proved to be the most efficient in the past and many South African government hospitals are fitted with coal boilers. Heat requirements for some functions, such as food preparation, have changed, but there is still a large requirement for a central heat supply in most hospitals. The requirement is for low quality (low temperature) steam and boilers used are of the coal grate feed type. In the past hospital heat was supplied by coal fired boilers. The Johannesburg general hospital boiler system used three tonnes of coal per day. Many hospital boilers have been converted to firing with natural gas or LPG, but the heat demand still remains. Lower, more predictable energy bills: Total system energy efficiency is improved when power is produced onsite through a CHP system. Annual operations and maintenance savings can be substantial. By enabling hospitals to supply their own power, CHP systems also provide a hedge against the rising cost of electricity. CHP systems often can be installed for less upfront costs than renewable energy options: Photovoltaic systems, for example, of a similar scale. When matched to suitable loads, some CHP systems can provide a simple payback in the five- to ten-year range, depending on system size and energy costs. CHP plant acts as a standby electricity source in case of grid failure: Where the CHP can act as a bridging supply while a standby plant starts up. In some installations the CHP plant forms the main supply or standby plant itself. Unlike emergency generators, which are “dead assets” only to be employed in critical instances, the CHP plant is a “dynamic asset”, which provides economic returns while running every day. This is an important factor when considering the use or selection of CHP plant for a hospital, and is defined as the ration of the electrical power produced to the thermal power produced. For consumption, it is defined as the ratio of electrical energy to thermal energy required by the energy consuming facility. For an energy producing system such as a CHP plant, it can be defined as the ratio of electrical energy to thermal energy produced. Traditional CHP systems, which use waste heat to generate electricity, have low power to heat ratios, of the order of 0,3. The CHP considered for this application, reverses the priorities to a system that primarily produces electricity, with heat as a by-product and required P/H ratios of 1,5 and higher. Some micro CHP plant is designed for a P/H ratio of 6. Table1 gives the P/H ratio of several common CHP plants. Table 1: Power to heat ration of several CHP systems. The total heat and electricity load will depend on both the type and size of the healthcare facility. The system chosen will depend on the combined heat power load. Systems may be sized based on either the electric or the heat load. Most hospital CHP systems are sized for the thermal load requirements with the resulting electric power generated used to first offset the power purchased from the utility grid (excess power can be sold to the utility) . The primary purpose of these systems is electricity generation and the name should logically be combined power and heat (CPH) systems, to differentiate from systems whose primary purpose is heat production. However, for reasons of clarity, this article will continue to use CHP. The combined heat and power requirements of a hospital will depend on the size of the facility, but most will range between hundreds of kilowatts and several megawatts, an ideal range for the application of small gas turbines, IC gas engines and fuel cells. To achieve high efficiency in a CHP system, facilities should have significant demand for heating (or cooling) and electricity at the same time. This is known as thermal and power coincidence. The greater the ability of a facility to use available exhaust thermal energy from the prime mover, the greater the system efficiency and the greater the energy saving achieved by the CHP system. As a general rule of thumb, experts suggest that 50% or more of annual available thermal energy from the prime mover should be used to make a system economically viable. Hospitals make good candidates for CHP systems because they tend to have fairly significant coincident electric and thermal loads over the course of the day . Fig. 2: ICE cogeneration system for hospitals (Clarke energy). Gas turbine generator (GT): The outlet gas is fed to a heat recovery system where it produces steam which in turn can be used to produce hot water as well as for other functions. This can replace the hospital boiler system while generating electricity. Internal combustion engine (ICE) driven generator: Exhaust gas from the engine, is passed through a heat recovery system which generates hot water, and can also provide chilled water. This option is suitable for installations with a lower electrical and heat load. 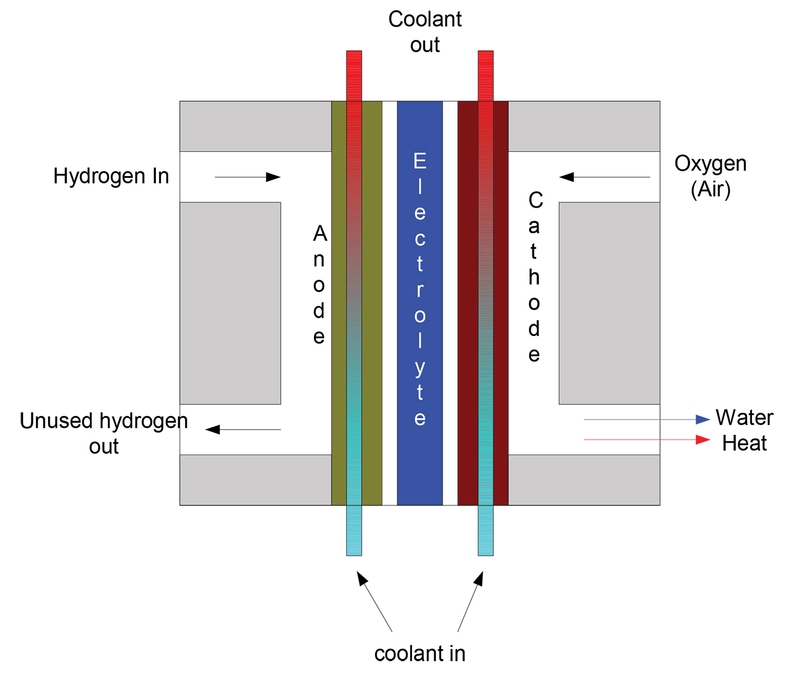 Fuel cell (FC) generator: Heat is derived from the FC exhaust and from the FC cooling system. The type and quality of heat depends on the type of fuel cell used and can range from low quality hot water to medium pressure steam. 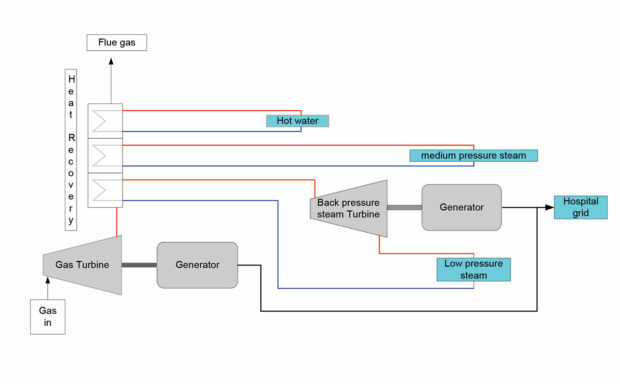 Open cycle with steam generation: In this configuration the outlet of the gas turbine is used entirely for generation of heat for hospital use. The outlet gas is fed to heat exchangers which produce hot water and steam. Gas turbines with Heat recovery steam generators are a cost-effective CHP option for power demand usually between a few MWe and 25 MWe. They perform best at full power although they can also be operated at partial load. 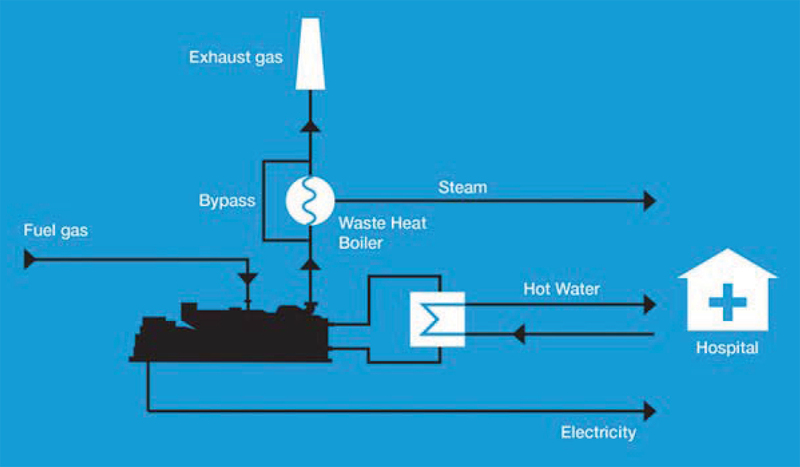 Waste heat is recovered in the heat recovery steam generator (HRSG) to generate high- or low pressure steam or hot water. The thermal output can be used directly or converted into chilled water by single or double-effect absorption chillers. In the co-generation system system heat is extracted from the exhaust gas and engine coolant to produce steam and hot water as shown in Fig. 2. There are several non-hospital installations in South Africa using trigeneration (TG) at the moment. TG uses a gas IC combustion engine to generate electricity. Heat is recovered from the exhaust gas by a heat exchanger to produce hot water and low grade steam. Heat from the exhaust gas is also fed to an absorption chiller to produce chilled water for air conditioning. Typical systems are of the order of 1 MW electrical capacity. 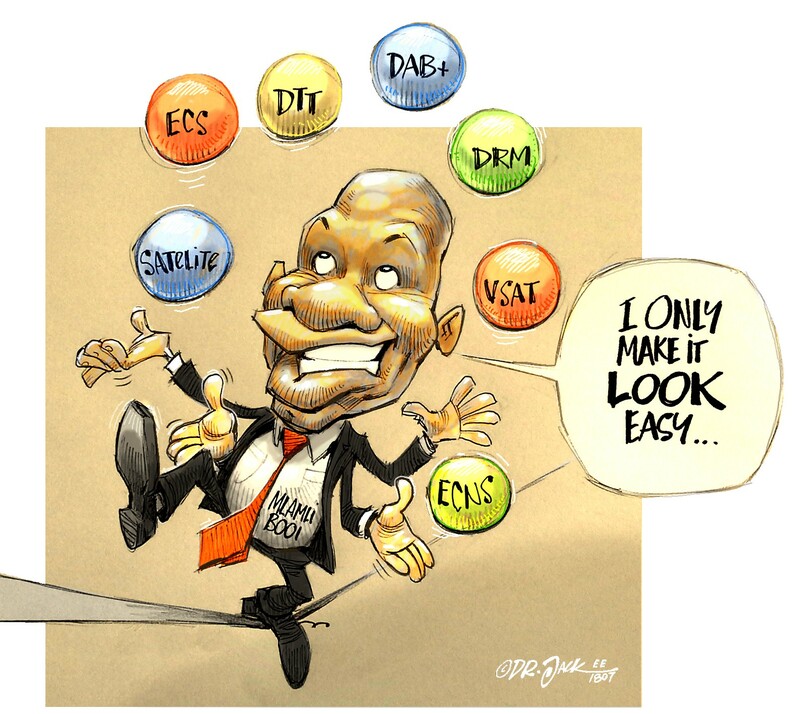 Trigeneration plants with about 2MW capacity have been planned for six Gauteng hospitals . Fuel cells have the advantage that they are available in sizes ranging from tens of kilowatts to several MW. A range of fuel cell types can be considered for CHP operation in hospitals. Fuel cells generate both heat and electricity directly. A typical fuel cell construction is shown in Fig.2 and Table 2 lists some the performance characteristics of common types. Table 2: Fuel cell performance characteristics. The heat abstraction from PEMFC and SOFC systems is markedly different. For PEFCs, heat is usually extracted from the circulating cooling liquid that passes through the cooling plates situated throughout the fuel cell stack. This leaves the stack at 80° C, which is an ideal temperature for space heating and hot water (giving 40–70° C after accounting for heat exchanger losses. For SOFCs, the cathode air flow is used as the stack coolant. The excess air and unconsumed fuel leave the stack at its operating temperature and can be combusted in the afterburner, heat from which services the pre-reformer (if present) and preheats the reactant streams entering the stack. Excess high grade heat is available for hot water and space heating. Since the temperature of the exhaust stream (100s of °C) is higher than that of the PEMFC cooling circuit (80°C), heat transfer to the thermal circuit of the installation is more efficient . Fig. 3: Typical fuel cell construction. 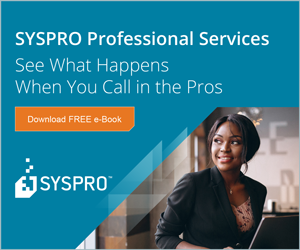 Heat is generally recovered in the form of hot water or low-pressure team, but the quality of heat is dependent on the type of fuel cell and its operating temperature. PEMFC operate at temperatures below 100°C, and therefore have low quality heat. Generally, the heat recovered from fuel cell CHP systems is appropriate for low temperature process needs, space heating, and potable water heating. In the case of SOFC and MCFC technologies, medium pressure steam can be generated from the fuel cell’s high temperature exhaust gas, but the primary use of this hot exhaust gas is in recuperative heat exchange with the inlet process gases, where natural gas is used as the fuel. If pure hydrogen is used as a fuel, the full thermal capacity of the exhaust is available for heating. The simplest thermal load to supply is hot water. The primary application for CHP in healthcare facilities is hot water and space heating/cooling. Several hospitals in the USA have installed fuel cells as a CHP option, although the heat component is mainly being used for space heating . Table 3 lists the properties of the units used. Table 3: Fuel cells installed in hospitals in the USA. Fuel cells are an interesting option in South Africa, with the development path towards a hydrogen economy and hydrogen/platinum development path in this country. Fuel cells now run off gas, but in future may run off renewable hydrogen produced from surplus renewable electricity. All of the above systems use gas as a fuel. 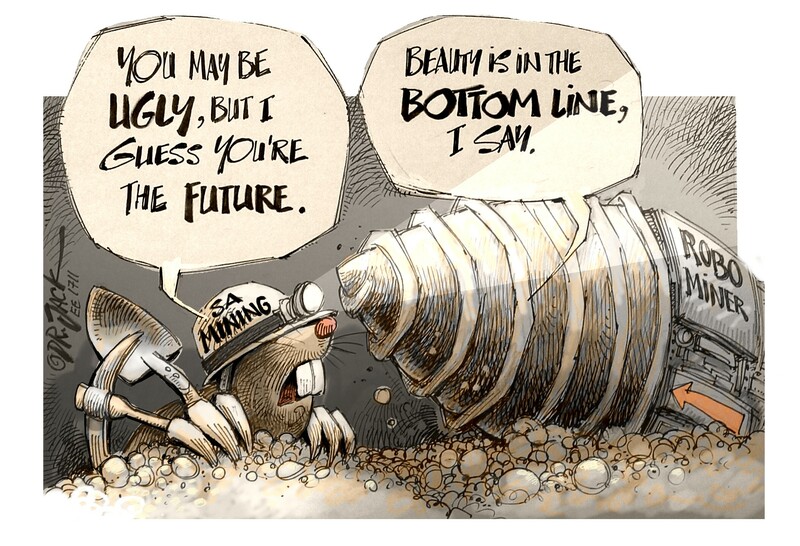 SA does not have an extensive natural gas network, although there are developments in that direction. Alternatives which are finding application are bulk LPG storage on site and bulk compressed natural gas (CNG). A local company has established what it calls a “virtual gas network” (VGN) based on CNG . At least two one local hospital has converted the boiler system to CNG making use of the VGN , and a number of residential estates and business parks are offering piped gas based on on-site bulk LNG storage. There is thus a very strong potential for hospitals to use CHP. At least one healthcare centre in South Africa is using fuel cells as a power source, although only for the electricity supply. M Rycroft: “Energy usage and efficiency in hospitals, clinics and medical facilities”, Energize, April 2018. C Haefke: “Combined Heat and Power (CHP) for Healthcare”, IDEA 2016: “Embracing Change”, 107th Annual Conference & Trade Show, 2016. “Powering the future of health care”, Health Care Without Harm, 2013. “Co/Tri-generation programme in Hospitals (Phase 2)”, Gauteng infrastructrure financing agency.